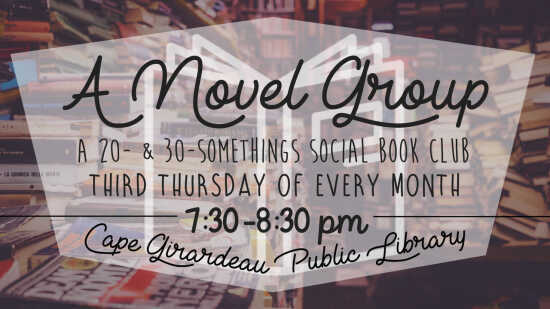 Join us for Cape Girardeau Public Library’s monthly book club, which is tailored to (but by no means limited to!) readers of the millennial generation looking to explore books and popular culture. This group will meet the third Thursday of each month. This month, we’ll discuss Frankenstein by Mary Shelley.